Binatone DT850W Router Reset To Factory Defaults. You can easily reset your wireless WiFi router. 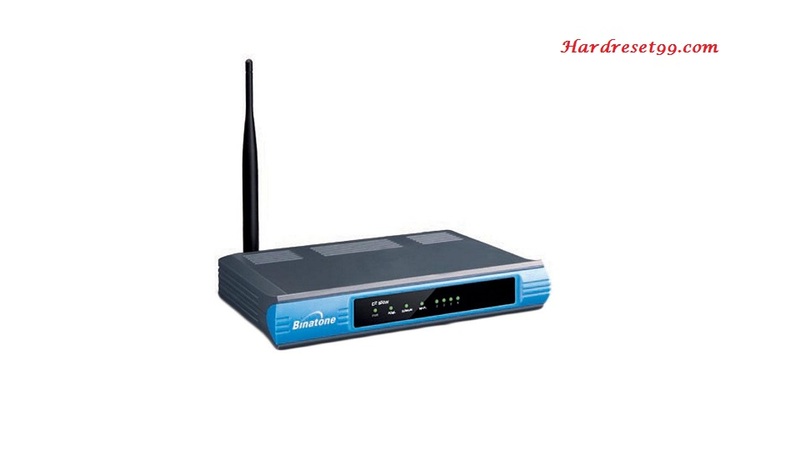 Here we are also provide Reboot methods of Binatone routers. You must reset your Wireless router to the factory defaults settings if you have forgotten your router user name or password. And you need to reboot your device if your router does not works properly. This post will detail how to reset back to a factory default configuration the Binatone DT850W. If password have been forgotten and or access to the Binatone Router is limited or configurations have been done incorrectly, resetting back to the factory default settings can assist. And also provide How to change router wireless password. There is a big difference between Resetting a router and Rebooting a router. Reboot means, cycle the power to Router or Refresh the router. Resetting involves changing the router settings back to its factory defaults. Perhaps you have forgotten the password of your Binatone router and now you want to reset the password. First you need to Hard Reset the router then you can use the default password to access your router. Power on the Binatone Router, place a paper clip or Pin into the hole on the back of the Router labeled Reset. Please Note, Resetting the Binatone router does not reset the firmware to an earlier version. It will only change all settings back to factory defaults. Once your Binatone router has been reset, it goes back to it’s factory defaults Settings. You need to know the Internal IP Address of your Binatone DT850W router before you can login to it. We are already placed Login details above clearly. The Binatone DT850W has a web interface for configuration. You can use any web browser (Firefox and Chrome) to login to the Router. First connect your router to PC with RJ45 Cat5 or Cat6 cable. Then login with above Credentials. After login follow below steps to Reset your device. 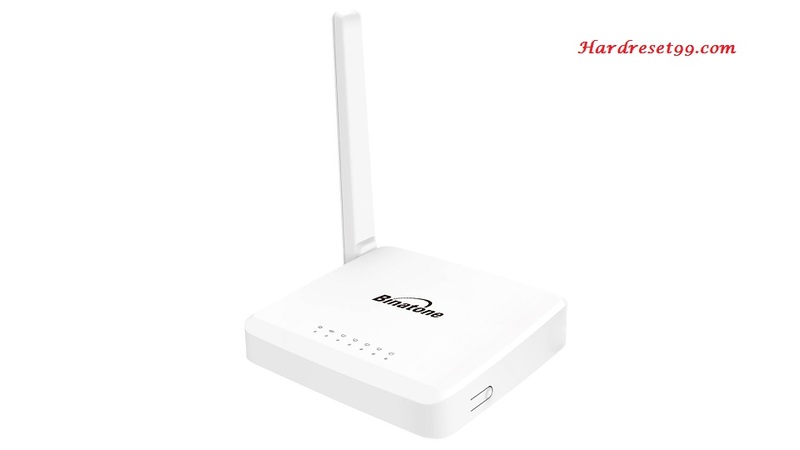 Forgot Password to Binatone DT850W Router : If your Internet Service Provider or ISP supplied you with your router then you might want to try giving them a phone call and see if they either know what your Binatone router’s username and password are, or maybe they can reset it for you. 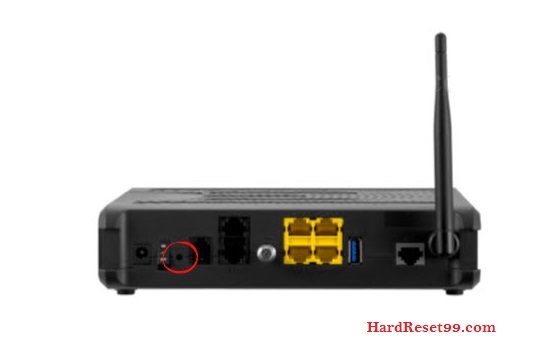 How to Reset the Binatone DT850W Router To Default Settings : If you still can not get logged in then you are probably going to have to Hard reset your router to its default settings. Please read starting portion of this page. Unplug the power connector from the back of the Binatone router and plug it back in. If you are still having problems, contact Binatone customer care department. Follow below links.